Break-ins and malware are constant threats to computer networks. It's no longer safe to assume that security software will keep all attackers out. An extra layer of defense is necessary, to catch threats that have started to take root and get rid of them as quickly as possible. It isn't unusual for hostile software to sit in a system for months before it's caught. While it's sitting there, it's using up network resources and landing its host on Internet blacklists. 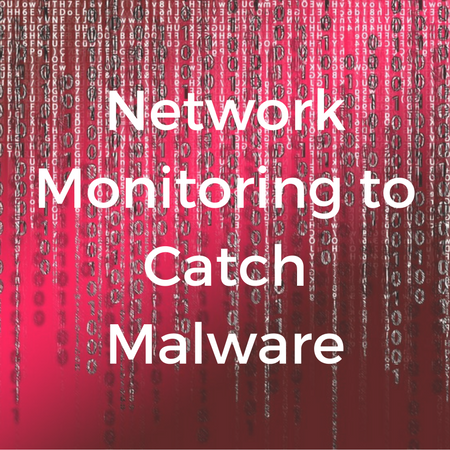 Network monitoring can catch abnormal activity and let administrators remove its source. Network monitoring isn't just for telling you how your business's system metrics are doing now, but for getting a historical context. Determining the true “value” of a product or service can be a tricky undertaking. Depending on the side the transaction you are on (buyer vs seller) there may be wildly different opinions as to how value should be thought of. The seller of a product may be thinking about how much time and money was put into production of the “thing” being sold and therefore how much money they need to get out of any given sale to cover the costs plus leave a profit. Much like monitoring the heath of your body, monitoring the health of your IT systems can get complicated. 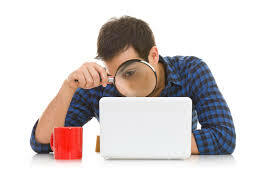 There are potentially hundreds of data points that you could monitor, but I am often asked by customers to help them decide what they should monitor. This is mostly due to there being so many available KPI options that can be implemented. 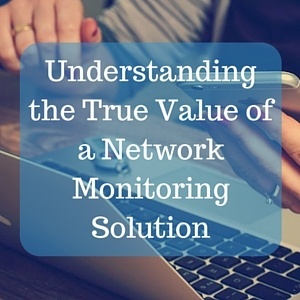 Implementing network monitoring for organization is not something new for large enterprise networks; but for small to medium sized businesses a comprehensive monitoring solution is often not inside their limited budgets. Network monitoring involves a system that keeps track of the status of the various elements within a network; this can be something as simple as using ICMP (ping) traffic to verify that a device is responsive. 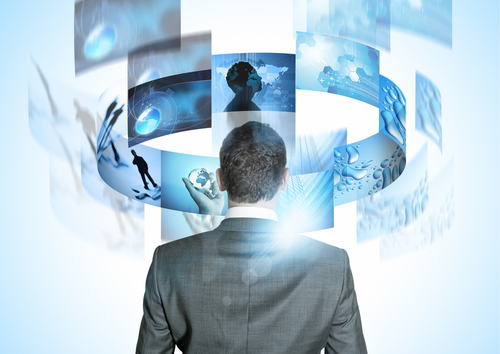 However, the more comprehensive options offer a much deeper perspective on the network.